iPhone Notes is among the popular features that this device comes with. Many people love it because it relieves them the task of writing on papers whenever they need to take notes. 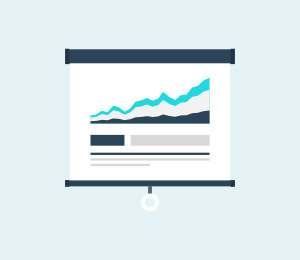 You can be able to record valuable information as well as random ideas with this app easily. 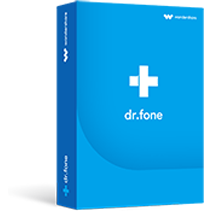 So when there comes a time when you need to switch to a new iPhone, you will want to make sure that you transfer the app from the old iPhone to the new one to continue enjoying the benefits that it offers. The good thing about transferring this app is that you will not need to retype the notes that you had on your old iPhone. There are several ways that you can use to transfer your notes from your old iPhone to the new one. One of them is using iCloud. The following is what you will need to do. 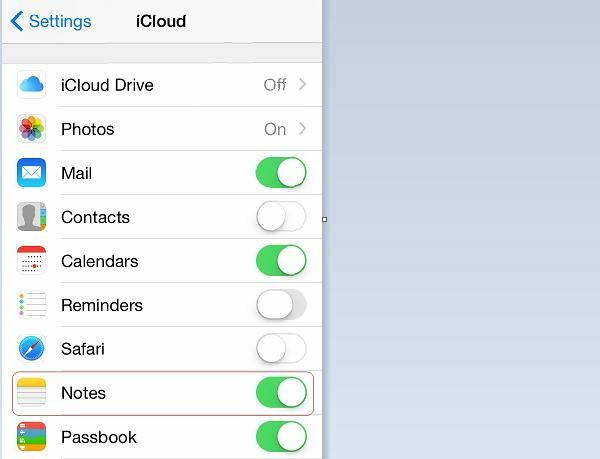 First, you will need to make a backup of your notes for your old iPhone using iCloud. This is very easy because iCloud is going to back up your iPhone automatically when you turn on iCloud and make sure that the device is connected to a power source and Wi-Fi network. 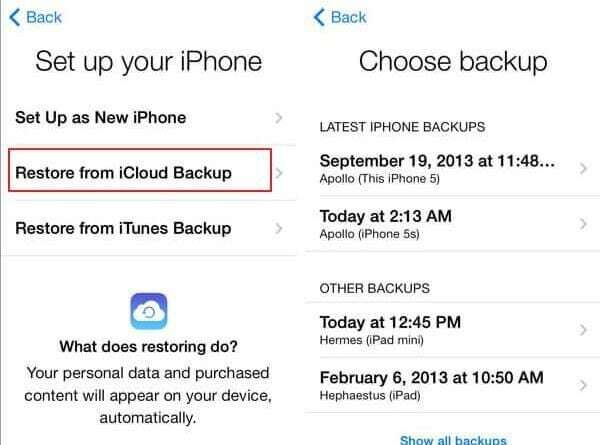 Once the backup is complete, you will need to turn off your old iPhone to prevent it from causing conflicts with the backups that are already in iCloud. The next thing you will need to do is turn on your new iPhone to set it up. Look for “Restore from iCloud Backup” and then tap on it. You should be able to see a list of backups. Look for the iPhone notes backup that you made and then tap “Restore”. Wait until the device finishes restoring from iCloud backup. Once the backup is complete, your new iPhone will restart automatically. 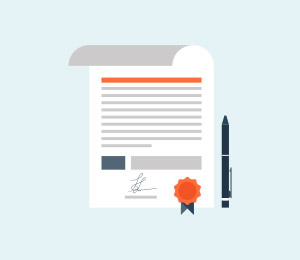 Note: Transfer notes from iPhone to iPhone via iCloud can be a time consuming process depending on the notes that you had on your old iPhone. So you will need to be patient if you have a lot of notes to transfer. 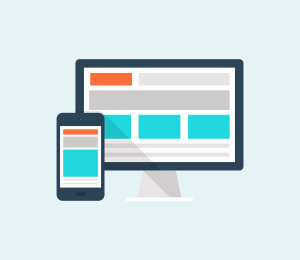 The speed of your internet connection may also affect the transfer process, so you will need to make sure that you have a good connection if want the notes to transfer faster. When transferring notes from your old iPhone to the new iPhone, you may experience various issues. 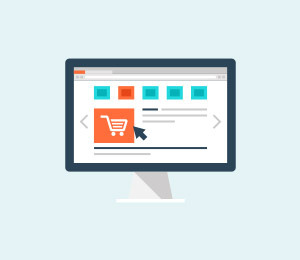 The following are the three common issues that you may get and how to resolve them. When you are trying to transfer notes between two iPhones and find that the notes are appearing on one device and not the other, you will need to turn on the auto-backup feature that is found inside Notability before you go on with other troubleshooting options. You also need to verify that you are using the same iCloud on the two iPhones when you get this error. 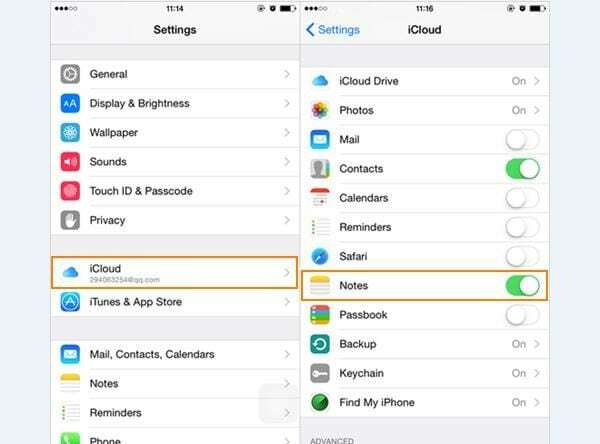 After making a backup of your notes on your old iPhone, you may find that iCloud is not able to restore it. This may be just a temporary error or a problem with your software. To resolve it, you will need to do a hard reset of your iPhone by pushing the power and home buttons simultaneously. You will also need to make sure that you have installed the latest update of your iPhone’s firmware. If you get Wi-Fi problems when trying to transfer notes with iCloud, you will need to try resetting your network settings. Doing this is very simple, you will just need to go your iPhone’s settings, choose General, Reset, and then Reset Network Settings. 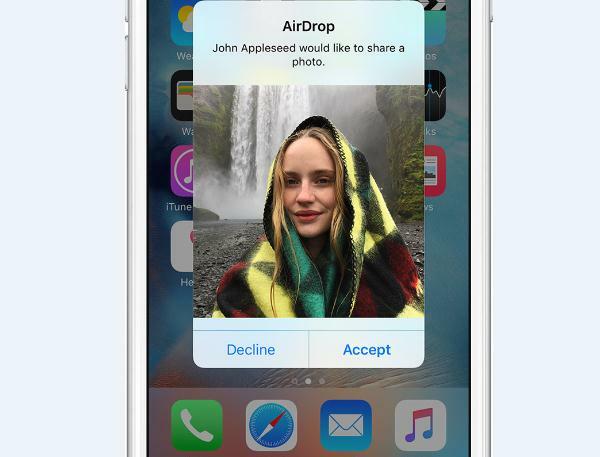 The second method that you can use to transfer notes from iPhone to iPhone is using AirDrop. The following is the procedure you will need to follow. First, you will need to enable your enable AirDrop on your iPhone. 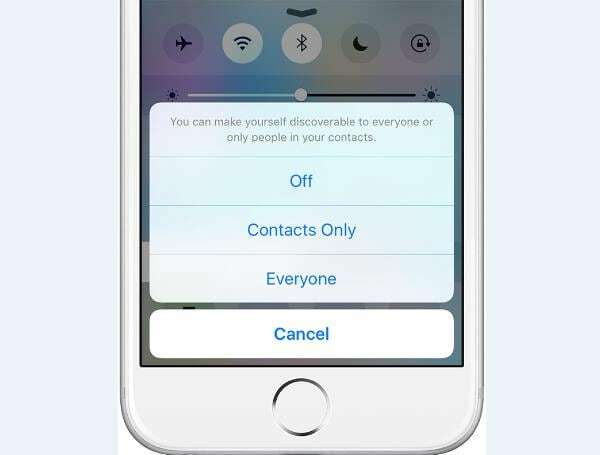 To do this, you will simply need to launch control center, turn on Wi-Fi and Bluetooth, and then tap on AirDrop. After that, you will need to choose the notes that you would like to transfer, and then tap content. Once that is done, you can click the Share button to transfer the notes to the new iPhone. Other than notes, you may need to transfer other file types from iPhone to iPhone, iSkysoft Toolbox - Transfer (iOS) will help you do what you need. No matter you need to manage your iPhone music & photos, or transfer iPhone/iPad data to a Windows PC/Mac ((and vice versa) ) , iSkysoft iPhone transfer is the best iTunes alternative choice for you. Transfer, add, remove, and sync music files on your iDevice without iTunes. View, manage, edit, backup and transfer all the pictures available on your iPhone, iPad, or iPad. 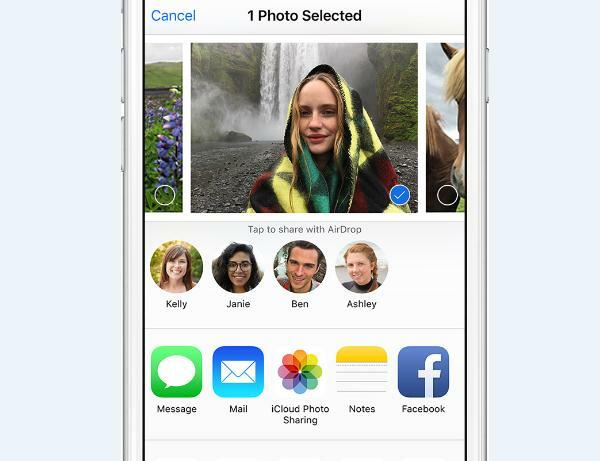 Backup, transfer, add, and delete contacts and SMS messages on your iPhone, iPad, or iPod. Send messages directly from your computer system through the use of iSkysoft Toolbox - Transfer (iOS)! Did you ever think of how wonderful it would be to sync wirelessly with your phone without any hassles? Are you looking to sync Fitbit with iPhone? This can be done very easily! Two methods will be provided in this article to sync iPhone to iPad without computer, if you have the same issue, go on to find the solution. In this article, we focus on the popular Apple's methods to share apps and other data between iPhone, iPad, and other iOS devices.